To understand more about follow vs. no follow links, we need to provide with a bit of background about how most links function in the arena of SEO. Whenever a site page gets an inbound link, which is a hyperlink pointing to that page, the page gets a minor SEO boost. Google observes these points, watching how many inbound links a page has and from which sites. Google states, hey, if a lot of people are linking to a certain page, it must be a really good page! Let us give preference in our search engines to that page over others of a similar topic so we can seamlessly deliver the very best pages to our search engine users. 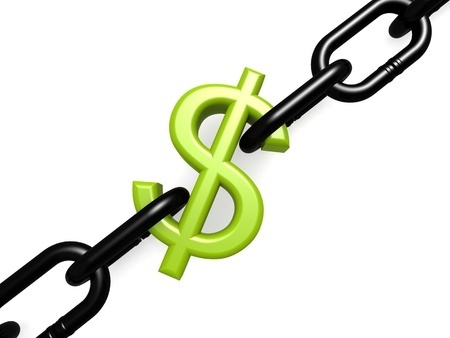 Google launched a metric known as PageRank to calculate the link points. Many SEO masters refer to link points as “link juice.” The link juice travels through sites and into new sites via hyperlinks. The more reputable the site becomes, the bigger boost of link juice the linked-to site gets. Getting a link from the New York Times or BBC is no less than gold! Follow links are links that counted as points, pushing SEO link juice and boosting the page rank of the linked-to sites, allowing them to go higher in the SERPs as a result. A nofollow link is the one that does not count as a point in the page’s favor, does not boost PageRank, and doesn’t even help in a page’s placement in the SERPs. No follow links get no love. They lead a sad and lonely life. The need for the nofollow tag showcases the crooked and spammy mentality generally associated with SEO, but the truth is we couldn’t get by without it. 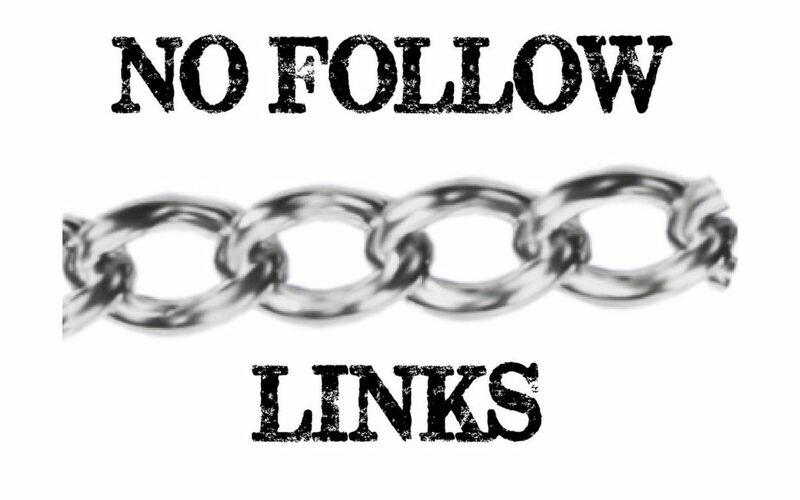 The no follow link tag has done plenty good for the online world – maximum SEO spammers won’t bother posting spam links to blogs or forum posts if they know they won’t get to publish a follow link. WordPress automatically integrates the nofollow link attribute to all user-submitted links, and Wikipedia follows the same trend for its reference section. Though blog comment related spam still happen, no follow will definitely dampen it. Few webmasters disable the nofollow attribute as a prize for blog commenters who are contributing to the blogging community or online discussion, but that depends on individual discretion. How do you identify between follow links vs. no follow links? While using Chrome, you can go to the navigation bar and click View>Developer>View Source. Otherwise, you can just right-click on a page and click on Inspect Element. When on Firefox, do Right-Click>View Page Source. From there, do an Edit>Find and look for “nofollow” in the search box. All incidents of the nofollow tag will be highlighted. For the SEO professionals who intend to keep careful and easy track of nofollow links, there are numerous extensions available to download for Chrome and Firefox that highlights no follow or do follow links on the pages you surf. We’ve spoken regarding how links are important, irrespective of their no follow/do follow status, but you would still want a few follow links to even out that link profile. The best method to obtain do follow links is the honest way: creating fantastic, original content which gets shared and linked to naturally. Other attempts include guest blogging, especially on a website similar to your own so that you can build referral traffic along with an SEO boost. 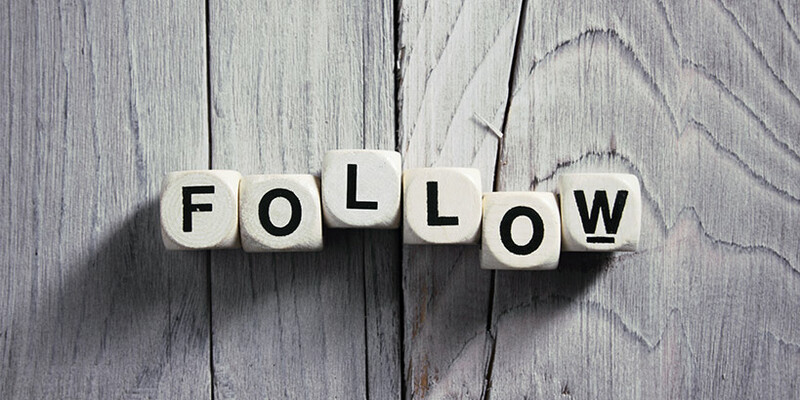 Remember, in the end, you want a healthy balance of do follow and no follow backlinks for the best link profile. Follow links may do more for SEO, but both of them deserve a place in your online marketing strategy planning.